515.00 sqft. - 1735.00 sqft. 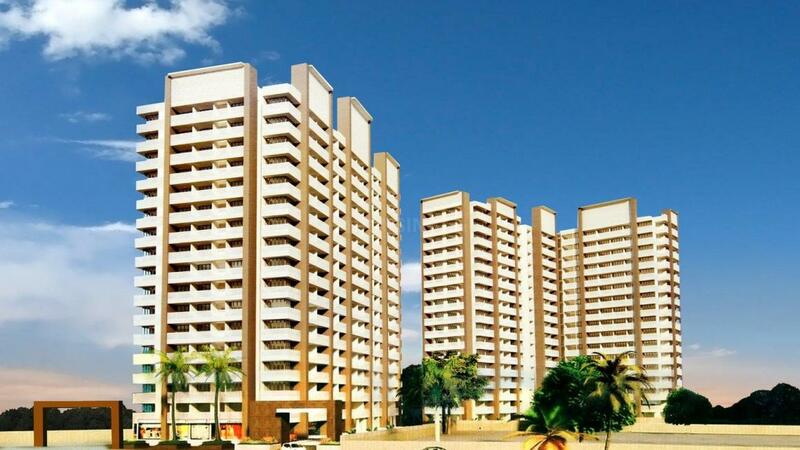 Shree Krishna Heights is a posh residential complex which is high on luxury and variety. The complex provides a great mix of modern life in the lap of Mother Nature. Surrounded by hills, Shree Krishna heights are your much known place and it will be your ideal destination in nature’s lap. Get fascinated by exciting views, refreshing climate, and pollution free living, away from the hustle-bustle, enjoys a calm and fresh life at this complex. The project is creatively designed with best of architecture, high class construction and refreshing recreational facilities and these all make the place absolute destination. 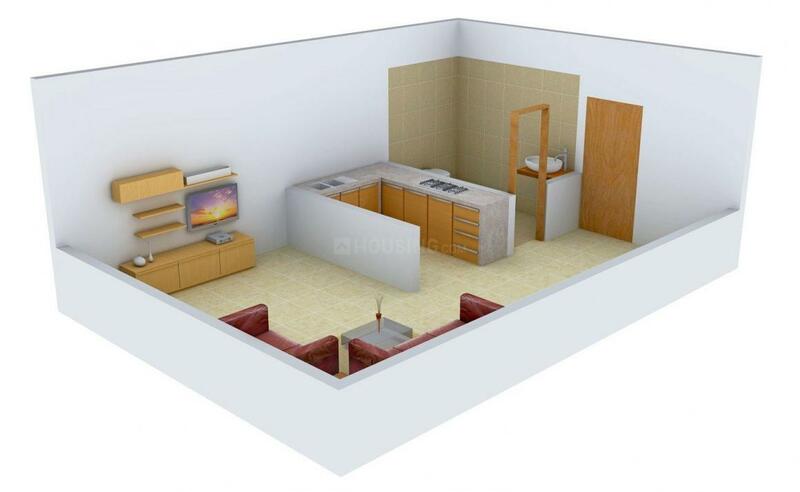 Builtup Area : 515.00 sqft. 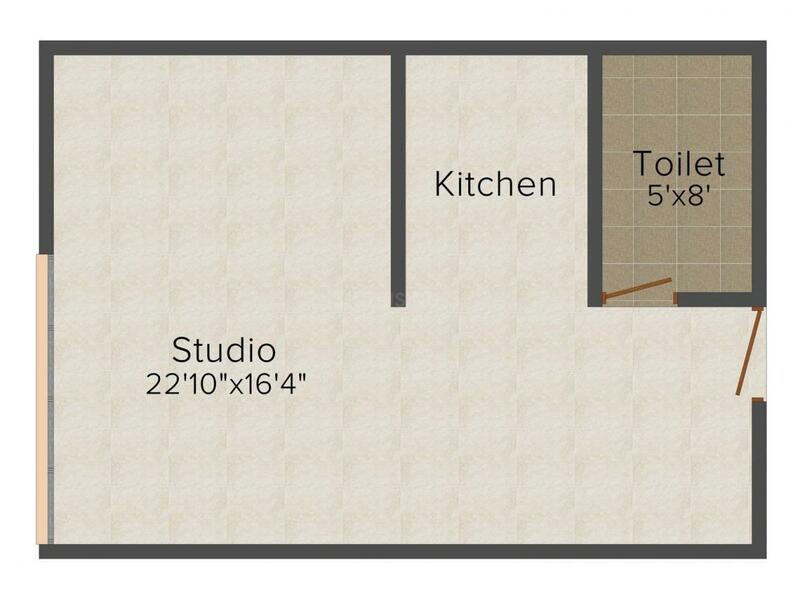 Carpet Area : 414.00 sqft. Chhatikara Road is located near Vrindavan in the state of Uttar Pradesh. The Agra-Delhi Highway is the highway closest to this area. Vrindavan Railway Station is the station closest for this neighbourhood. The Agra Airport is also in the close vicinity. Bankey Bihari Temple, Prem Mandir are the two temples close to this area. BGIS is the most popular school in this area. Premeswari Devi Dhanuka School and Shri Shanta Padam Shiksha Mandir are also well known schools in this area. Bon Maharaj Engineering College is a well known institution located close to this area. BSA College and Baba Shiv Nath Agarwal Maha Vidyalaya are some of the other colleges in this area. Swastik Palace is one of the best malls in this area. 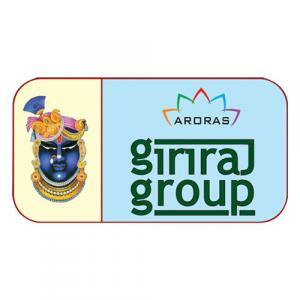 Giriraj Apartments Pvt. Ltd started its journey with a group of enthusiastic personals. In the initial stage they built major projects like residential apartments, soon after they entered into independent housing projects and set up so many major housing projects in Vrindavan which are wrapped by all modern facilities and latest techniques. With the years of hard services, they have gained enough fame and respectable position in the market. This real estate company already constructed many of the of residential projects like housing complex,cottages etc .